It appears as though La Niña may develop in the next few months. According to a new report released by NOAA it could have an impact the weather across North America this fall and winter. There is about a 55 to 60 percent chance of La Niña's developing. 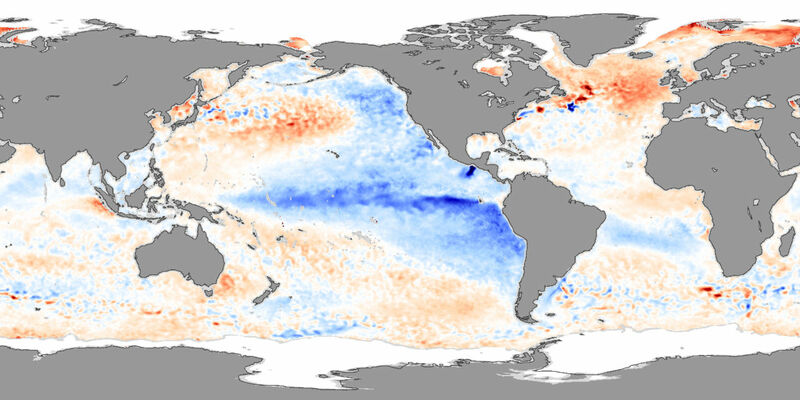 La Niña is a coupled ocean-atmosphere phenomenon that is the counterpart of El Niño as part of the broader El Niño–Southern Oscillation climate pattern.